This year will be our fifth Burns’ night supper at The Garlic Farm! Join us for this traditional Burns’ Night Celebration Supper with a Scottish Piper and Scottish Toastmaster. 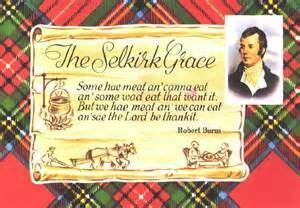 Gorgeous traditional Burns’ night menu with Haggis, Neeps & Tatties and Scottish Whisky Menu. Come and enjoy a fun night of entertainment to warm your winter cockles at the end of January.